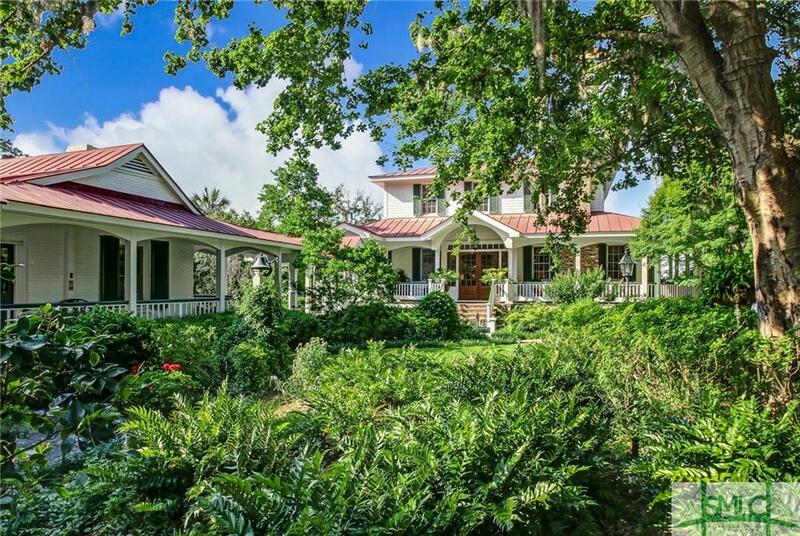 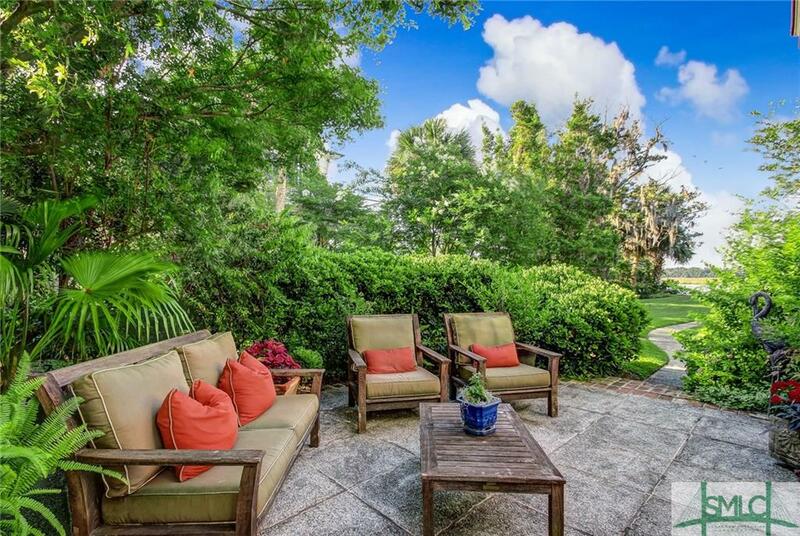 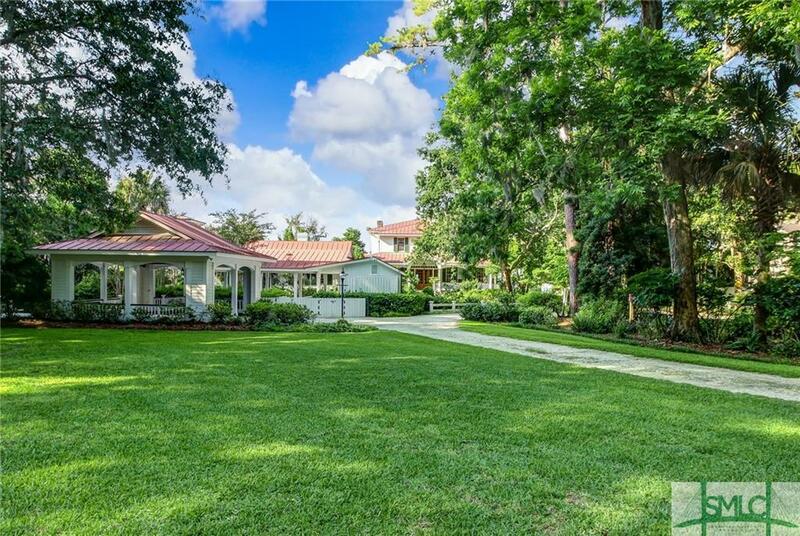 Located in Historic Vernonburg, this distinguished waterfront estate is situated on magnificent grounds surrounded by lush landscaping & the beautiful Vernon River. 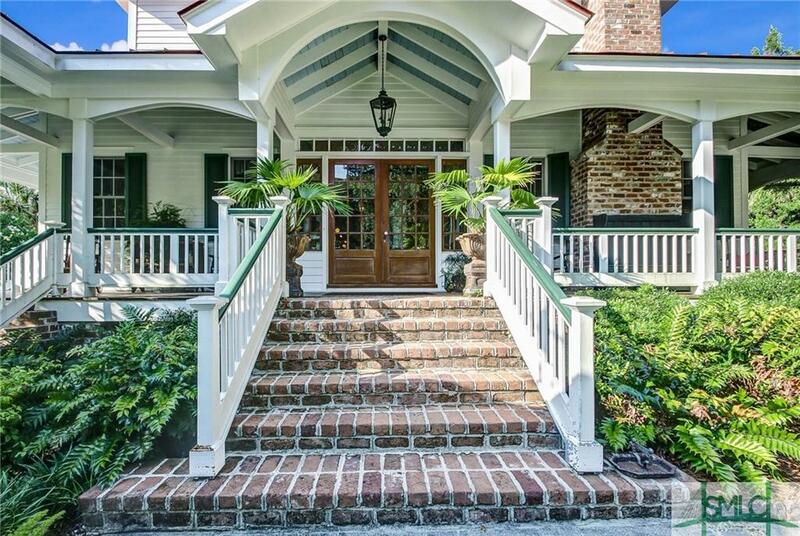 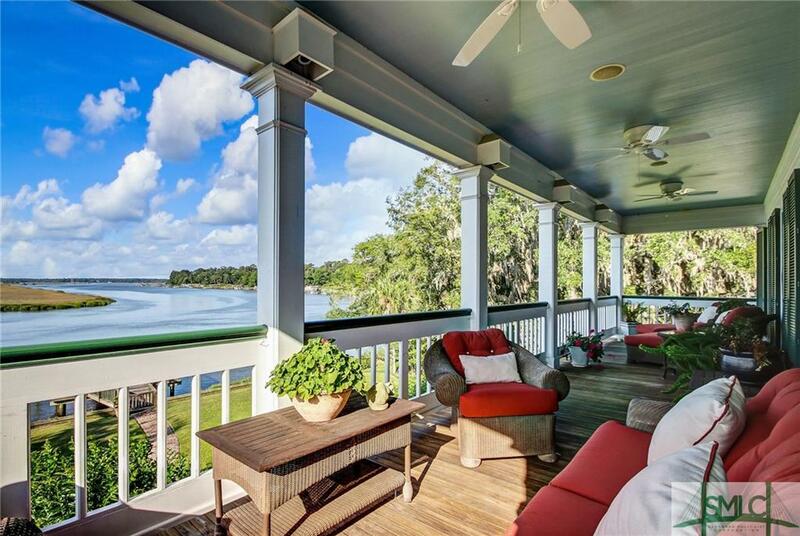 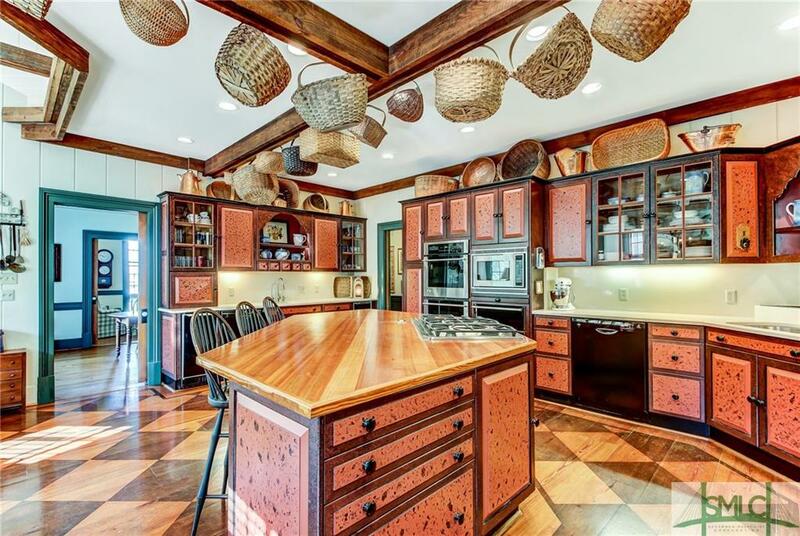 Sitting on 35 ft of water at low tide, this property is a boater's delight & allows for large boats to access the Intracoastal Waterway in just minutes. 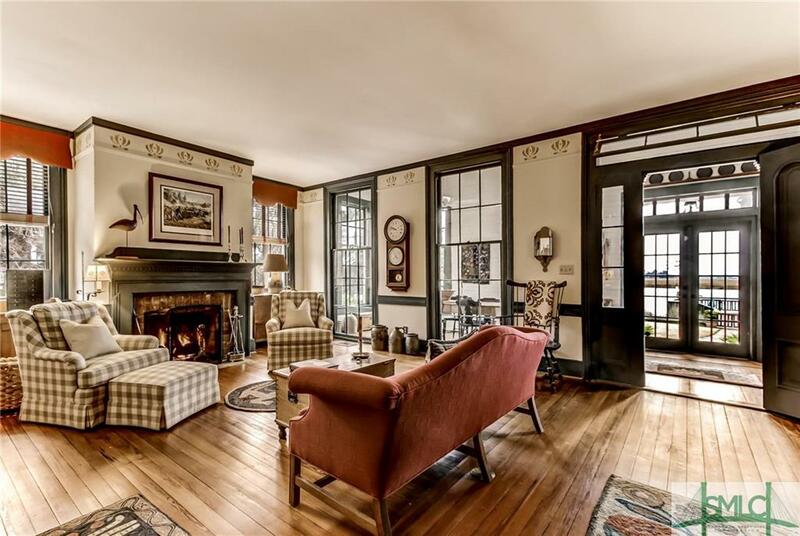 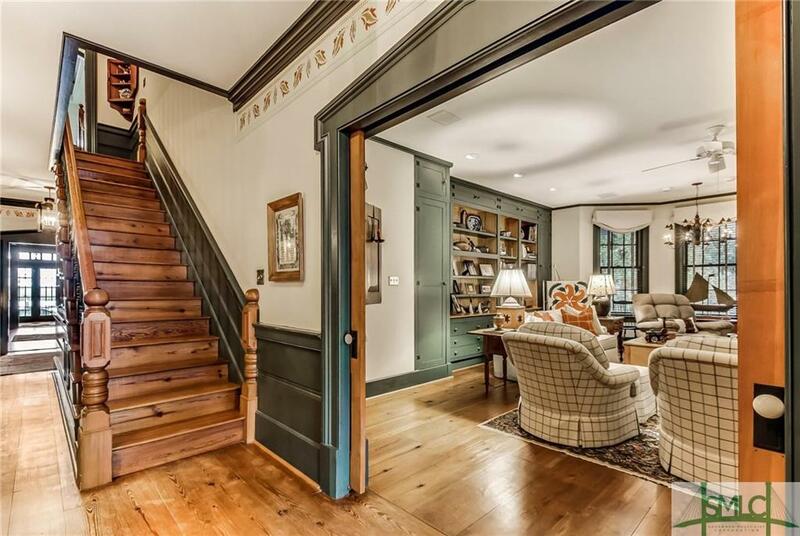 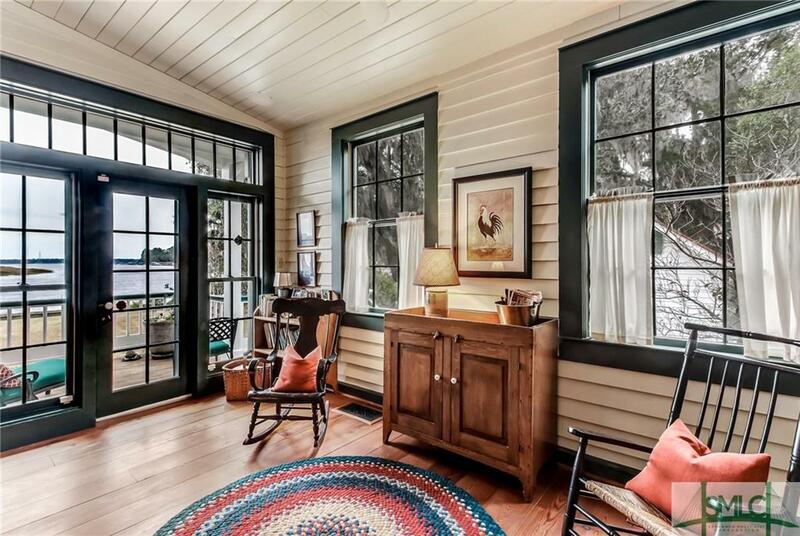 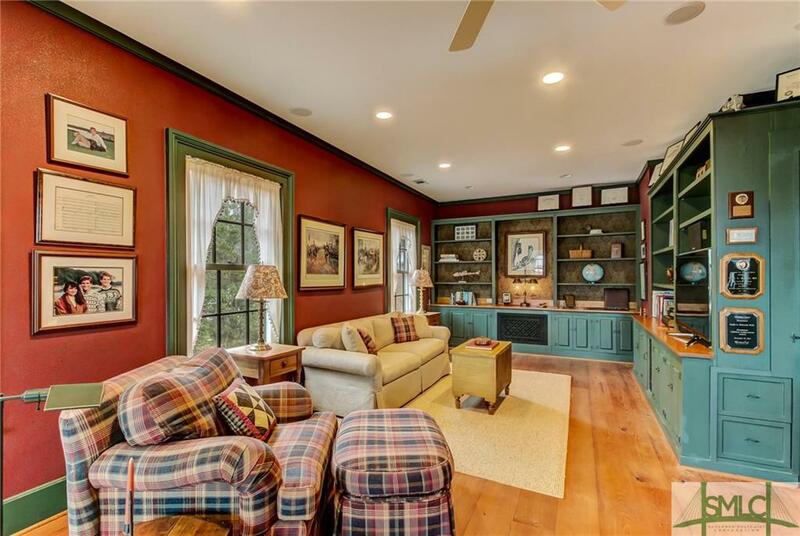 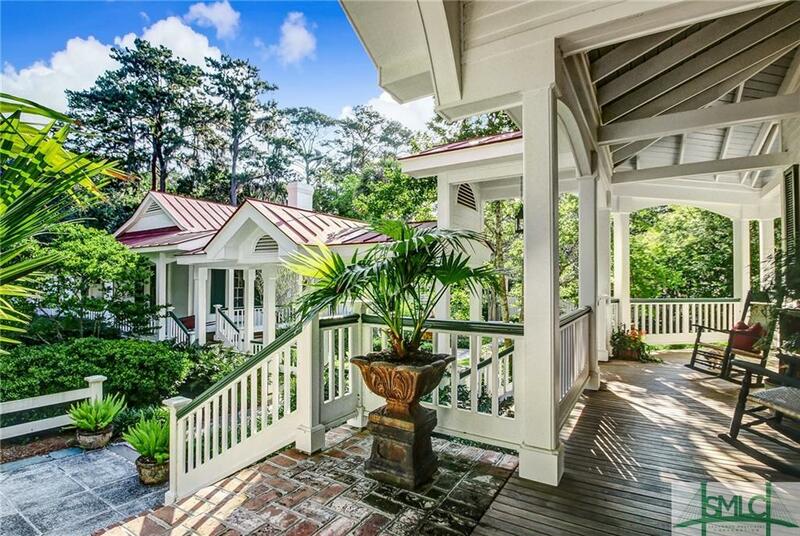 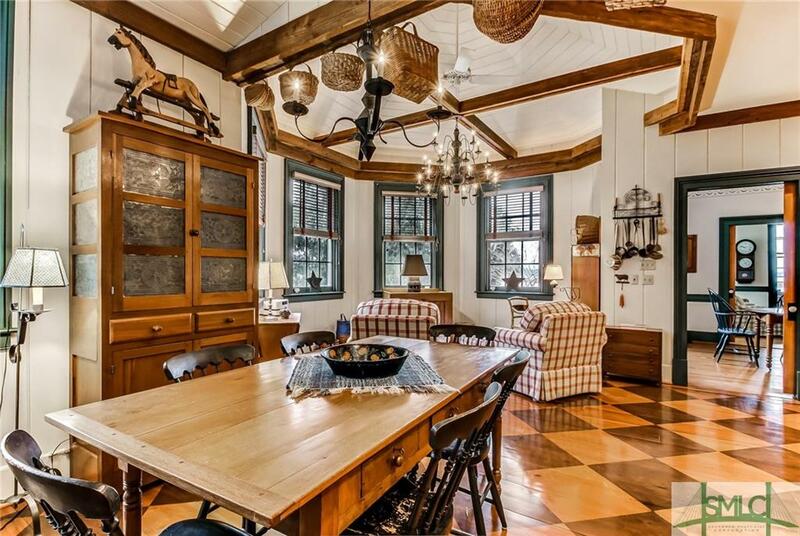 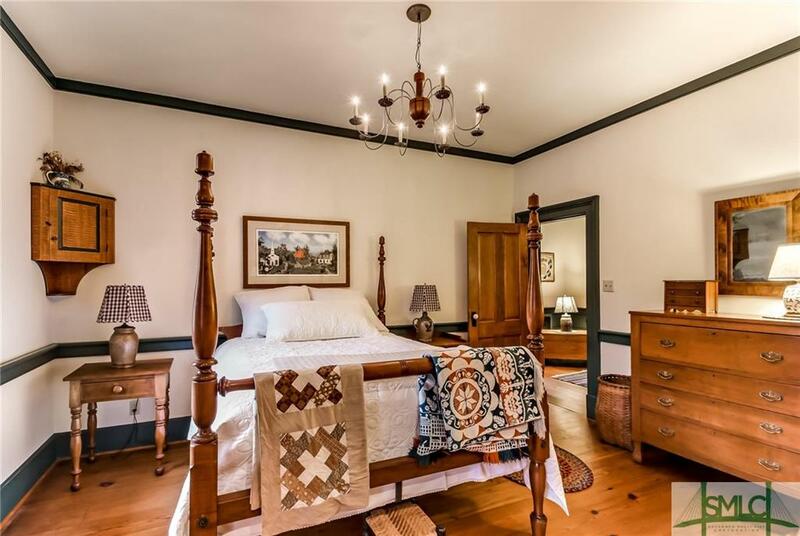 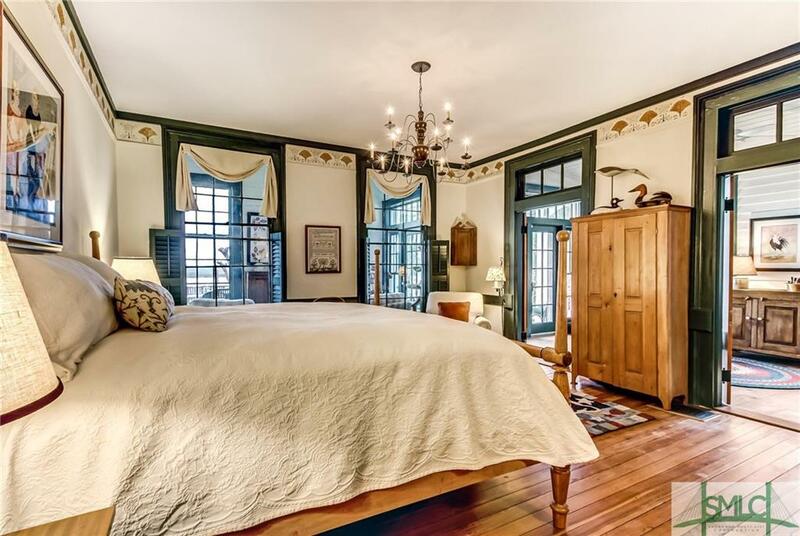 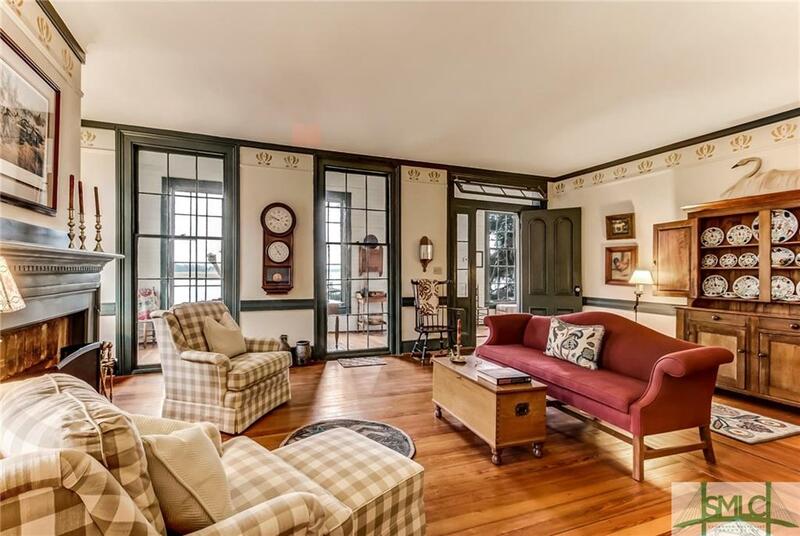 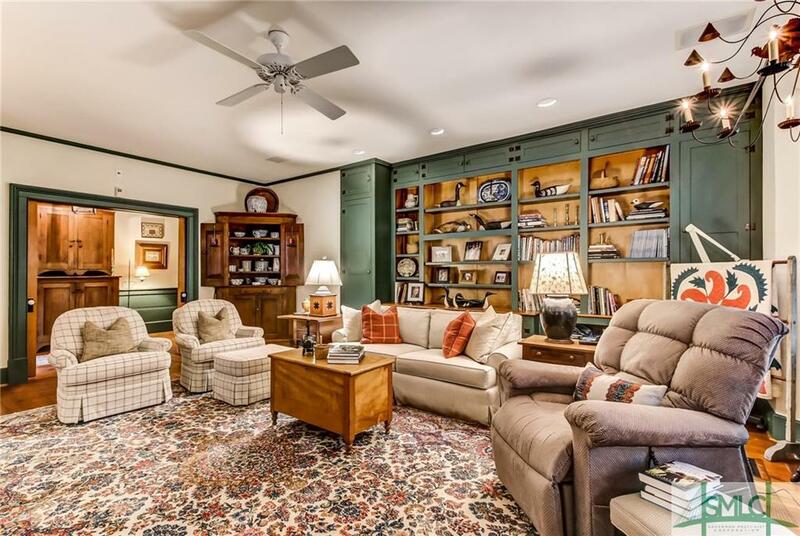 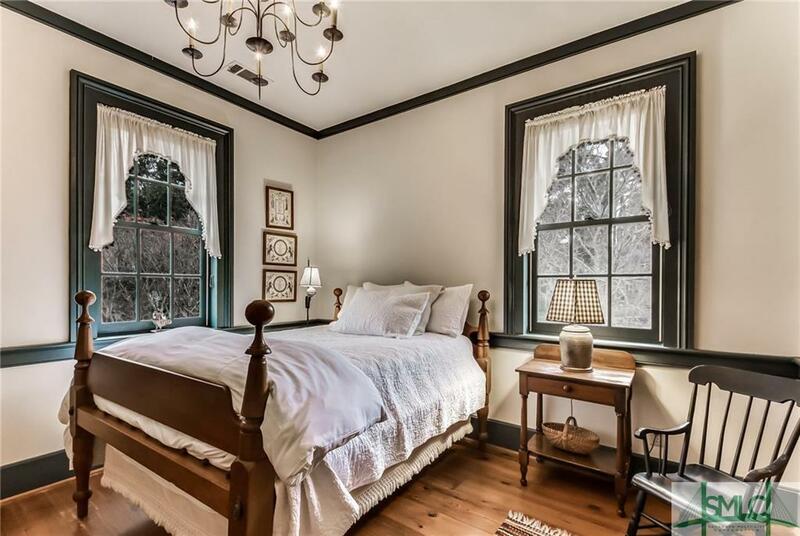 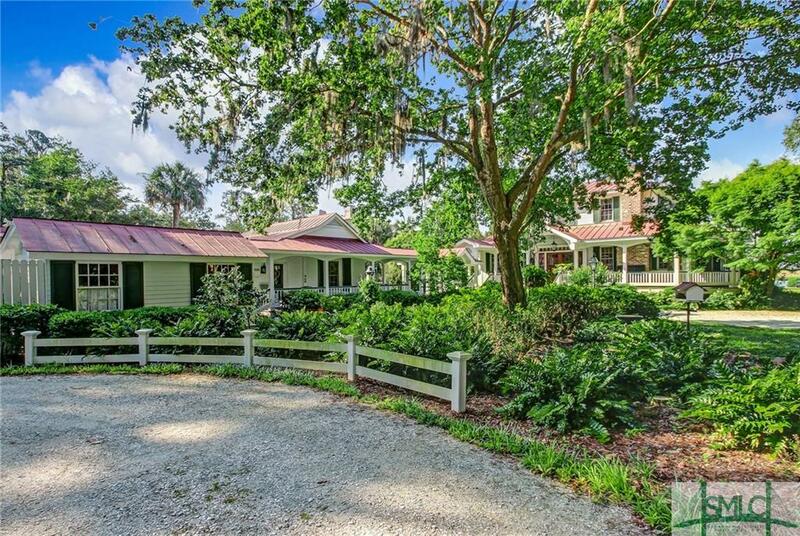 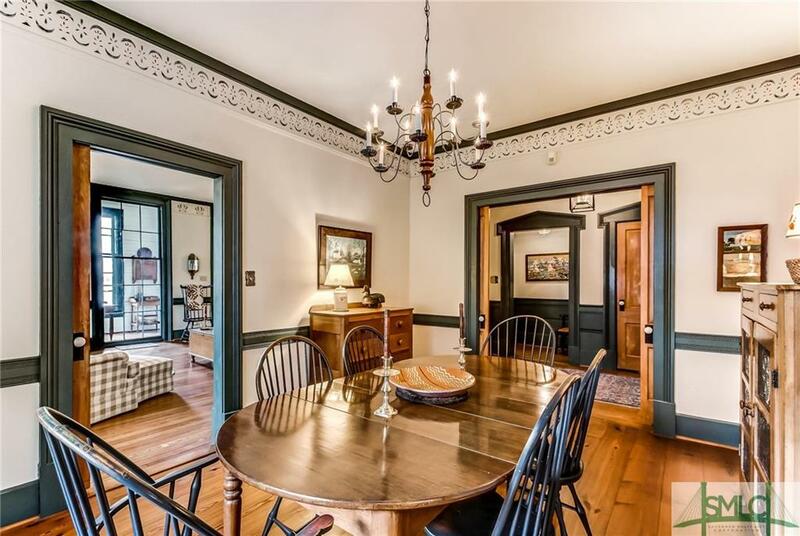 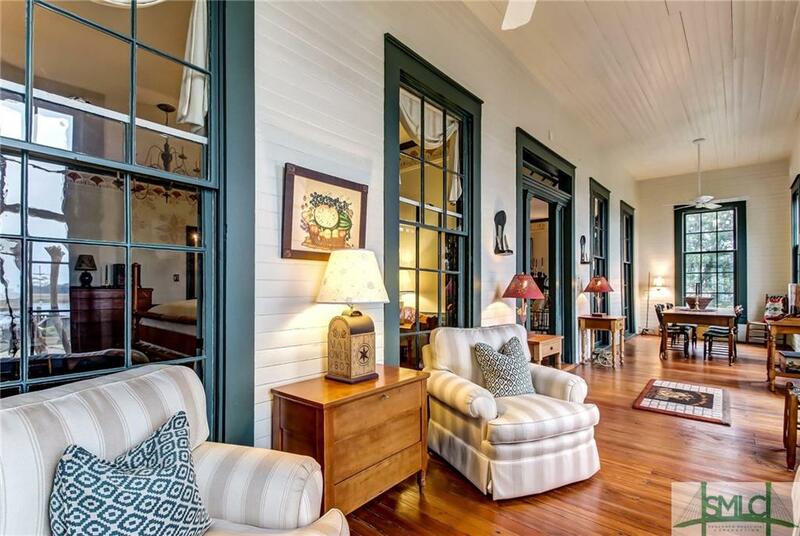 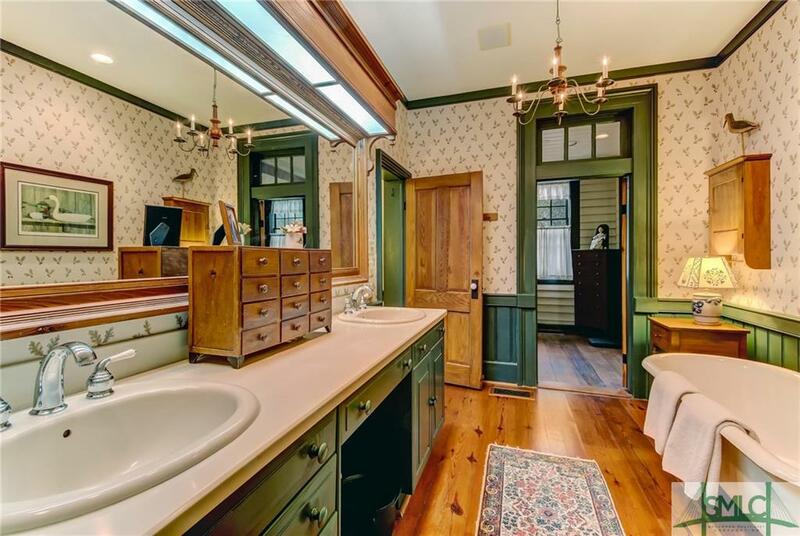 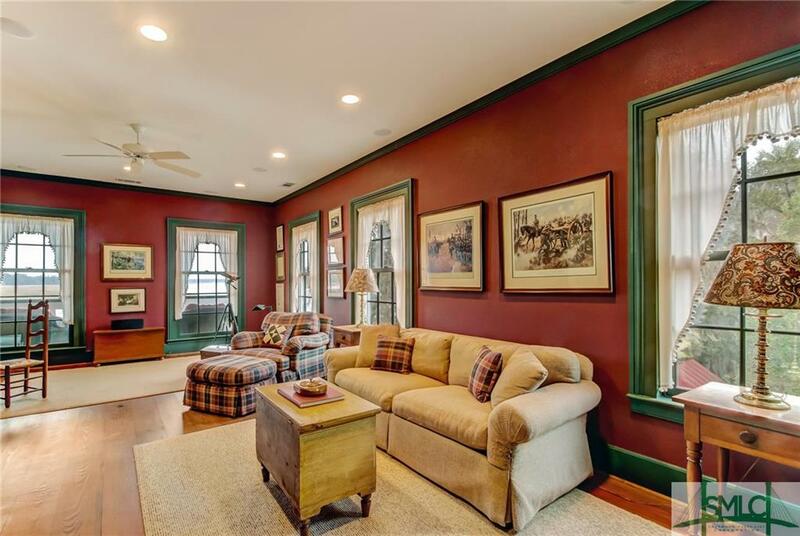 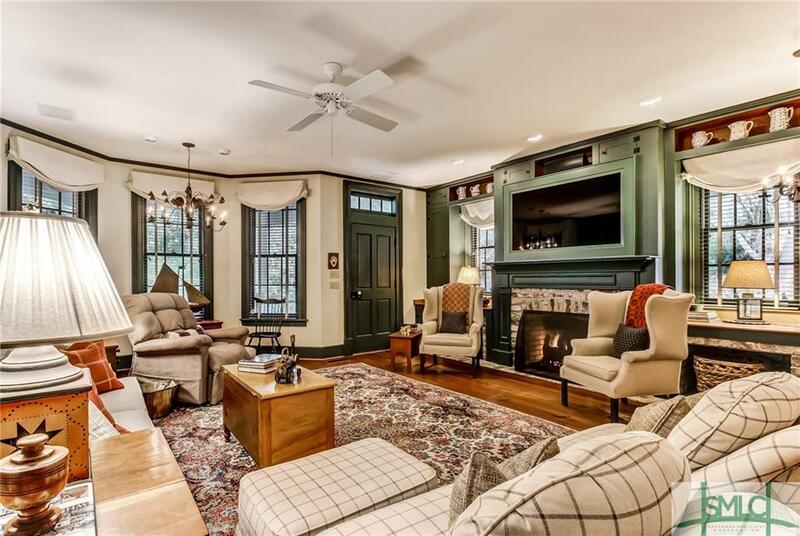 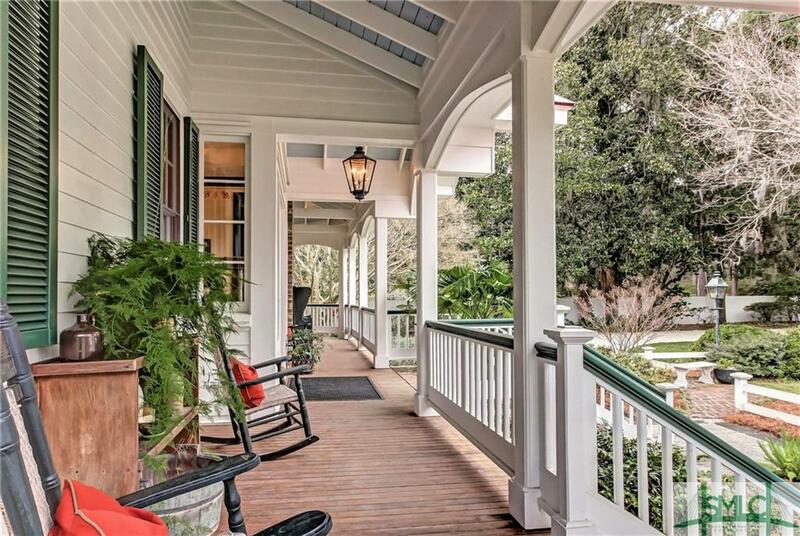 Originally built in 1870, this home has only been owned by 4 families & has been lovingly restored to pristine condition with all the modern conveniences. 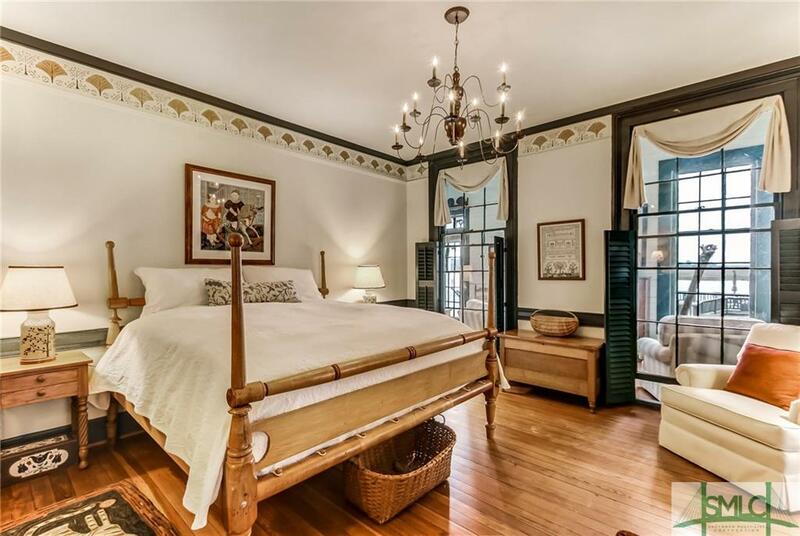 The master suite is located on the main level & features double closets, dressing room & sitting room with stunning river views. 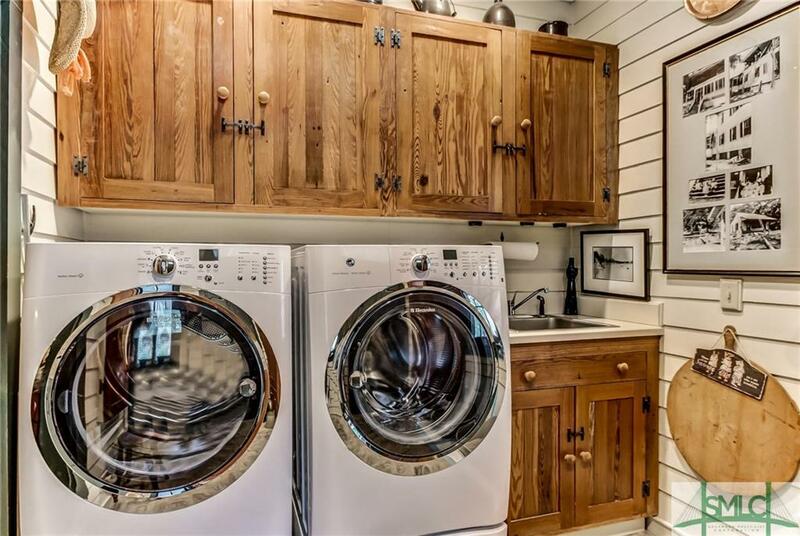 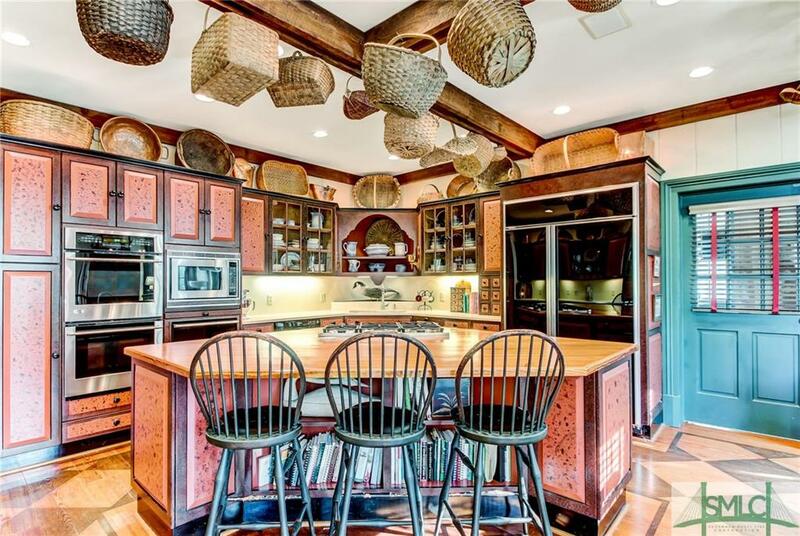 The gourmet kitchen is the center of the home boasting a gas cooktop, double ovens, & 2 dishwashers. 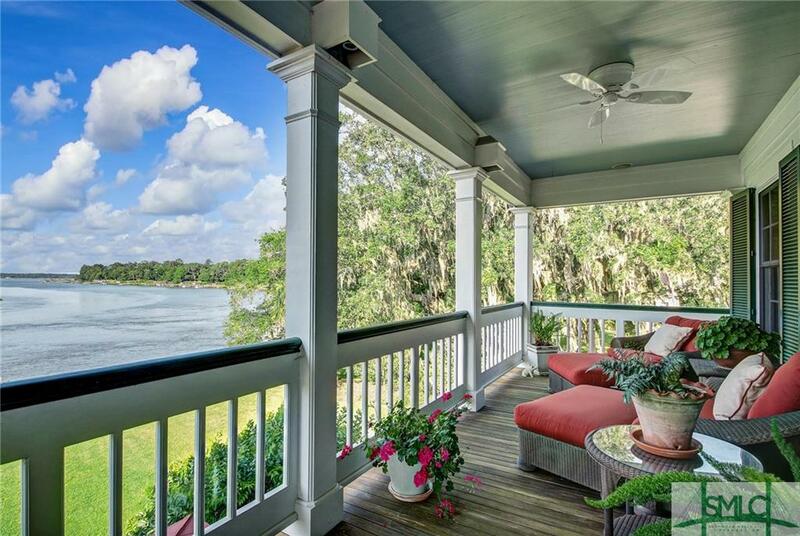 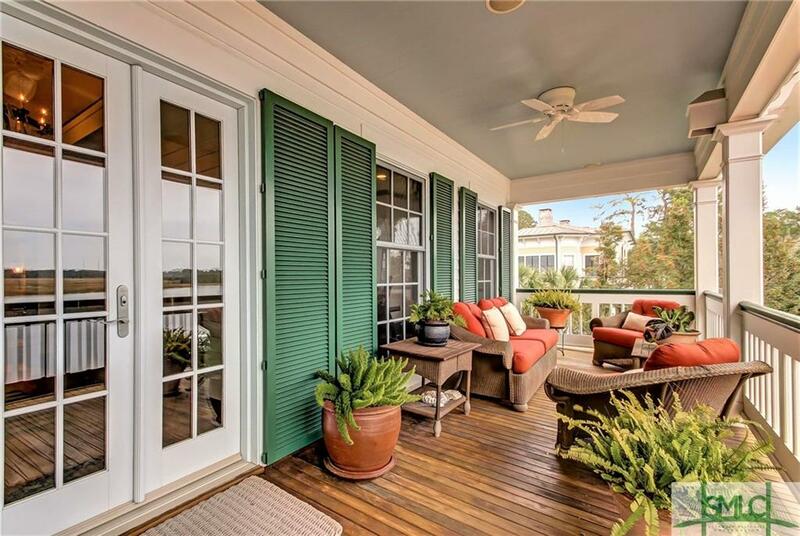 The home's iconic porches provide added living space & are the ideal setting to entertain or simply relax & enjoy the unparalleled views! 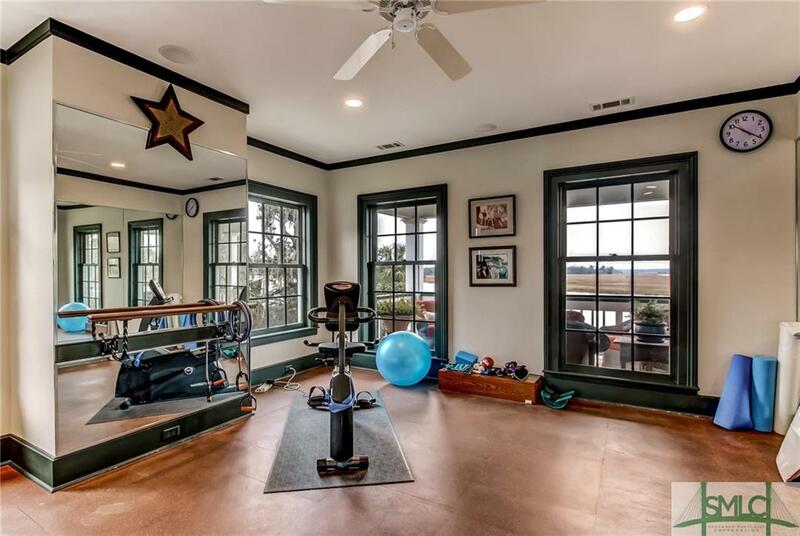 Additional Features: exercise room, study with built-ins, generator, well & separate guest cottage with bedroom, bath, living room, fireplace & kitchen.